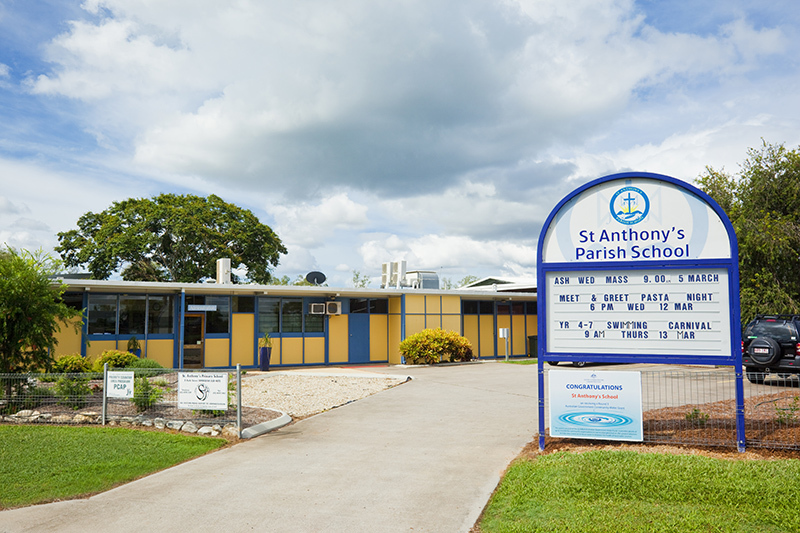 Welcome to St Anthony’s School, Dimbulah – a small, co-educational Catholic primary school on the Atherton Tablelands. 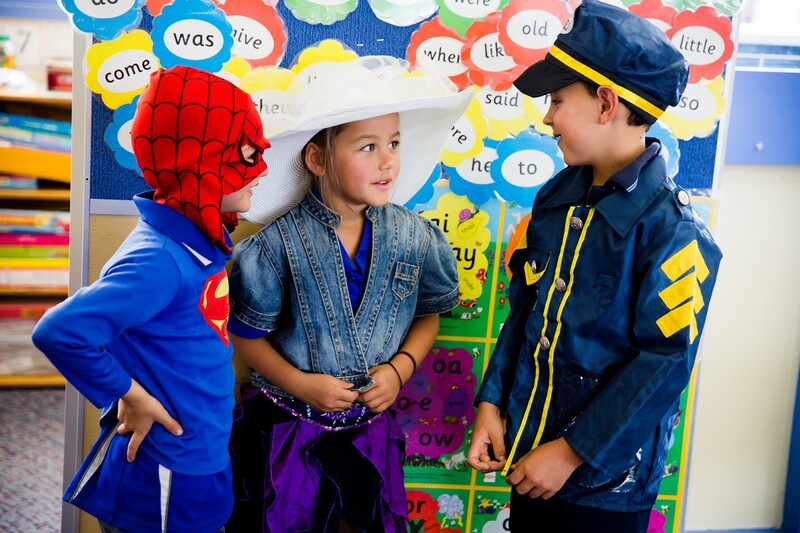 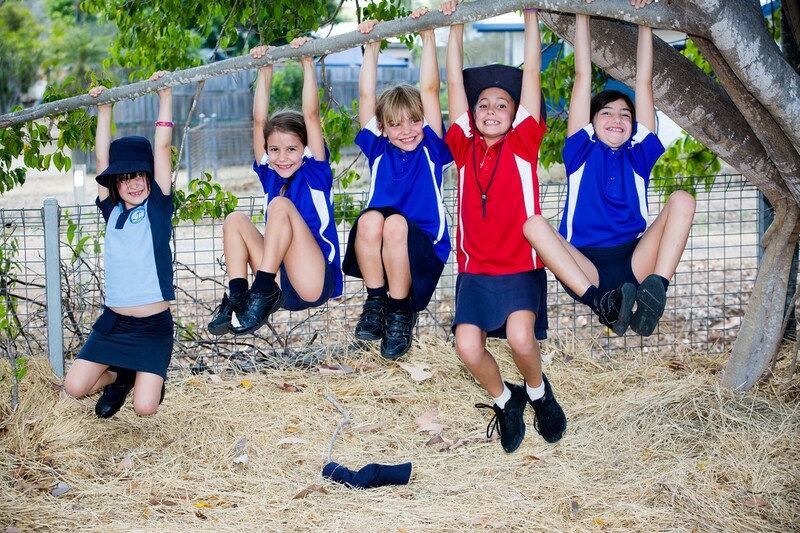 Our school offers a quality, faith and values-based education that focuses on each individual child, in a safe, caring and fun family environment. 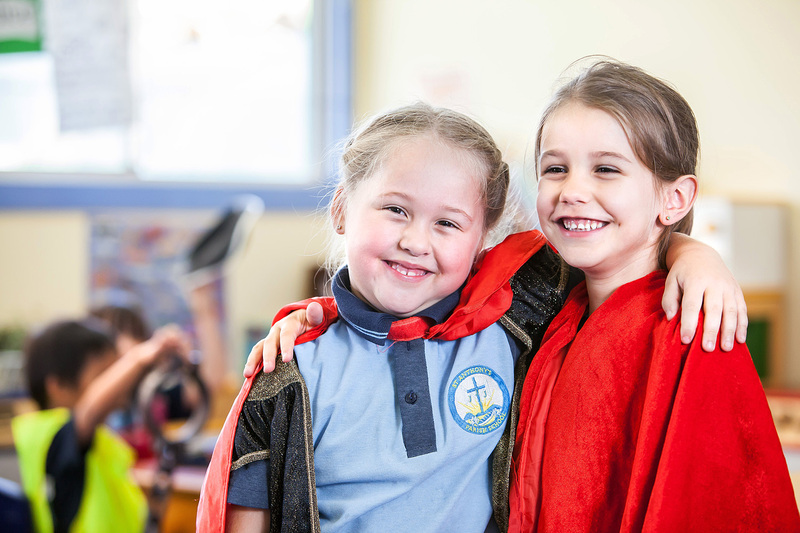 Take our video tour and discover for yourself what makes Catholic Education the best choice for your child. 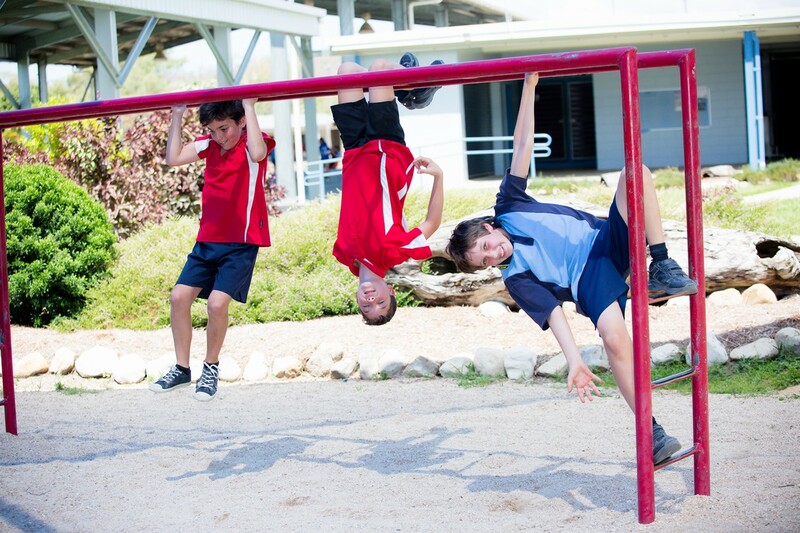 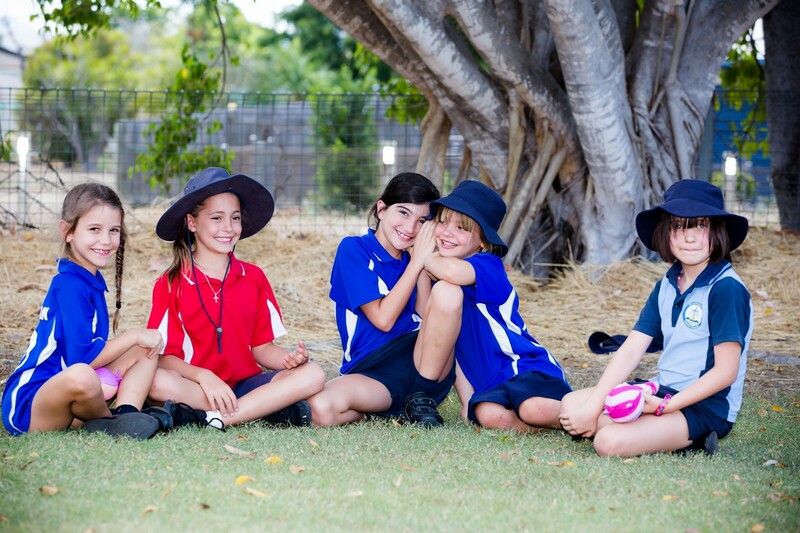 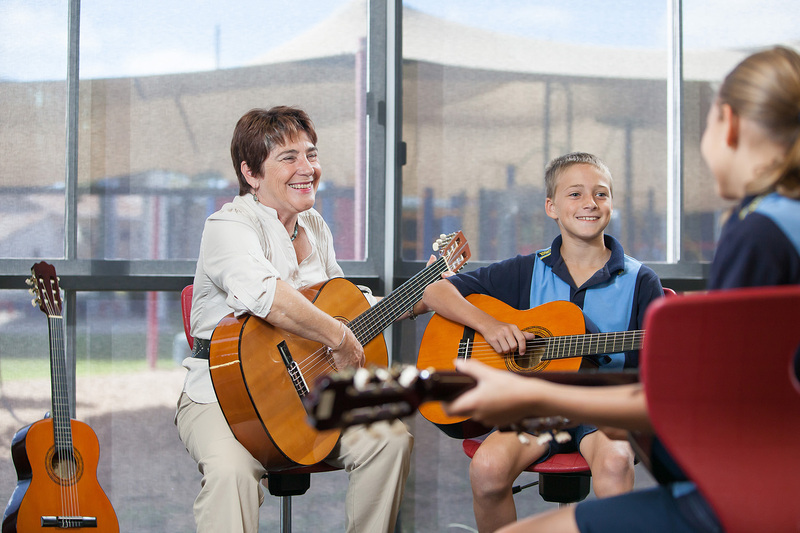 Cairns Catholic Education has acknowledged the difficult economic conditions that the Dimbulah area is experiencing and has significantly reduced fees at St Anthony’s School, in support of the Dimbulah community. 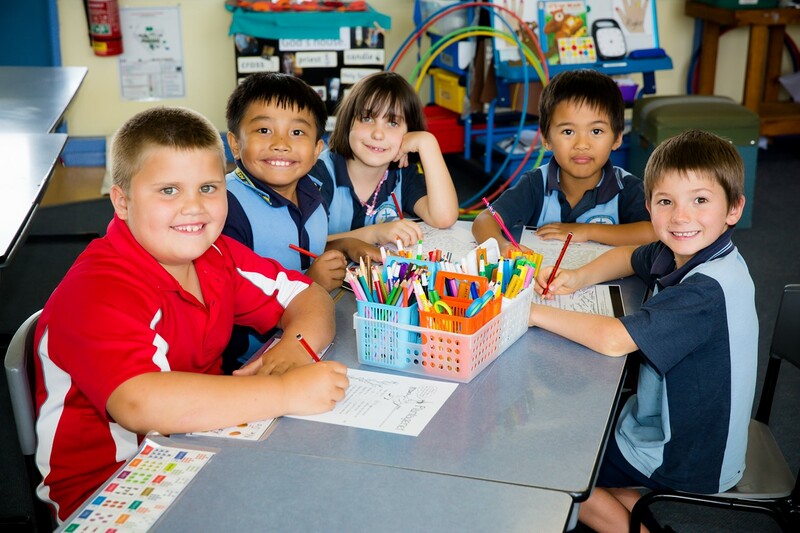 From 2019 all new and existing families at St Anthony’s School will pay a maximum of $400 per student per year ($100 per term) for Tuition Fees and School Levies, all-inclusive. 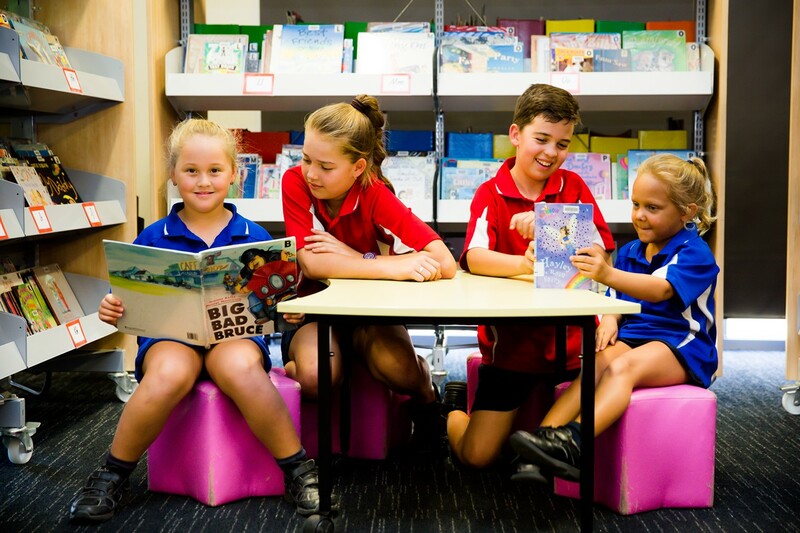 Bus fares will also be paid by the school on behalf of students and the amount payable after the allowable rebate will be invoiced to families.